I am incredibly excited to introduce you to our guest blogger today. 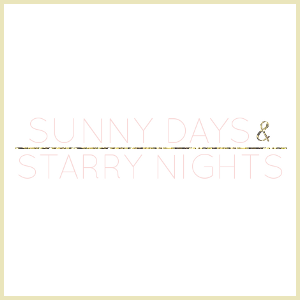 Priscila is the creator of the inspirational blog Priscila Peters Decor. Priscila has flawless style and she is constantly influencing how I want my home to look. Do yourself a favor and if you are not already following Priscila head over to her blog right after you read her guest post. Hi there! I'm Priscila from PriscilaPetersDecor and it's my pleasure to be sharing a post here with you. I'm passionate about interior design and the same way fashion is used to express yourself, I believe decor is, too! 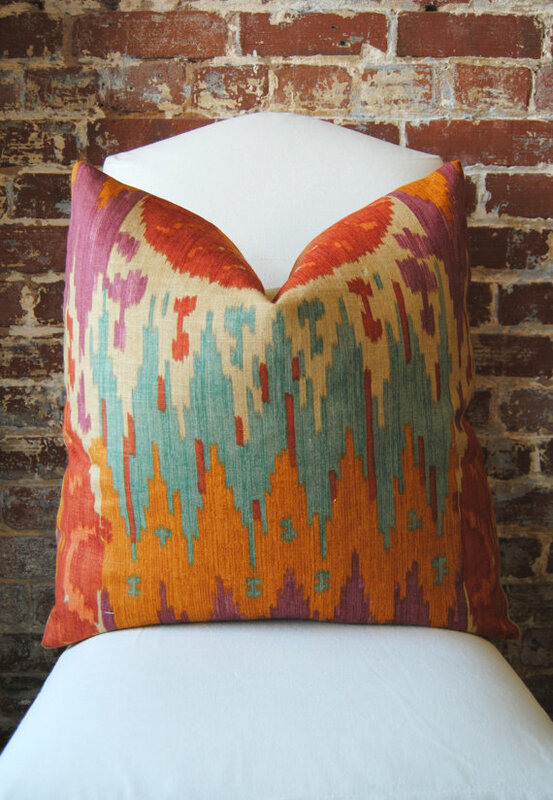 Navajo is a style we've seen on runaway and decor. 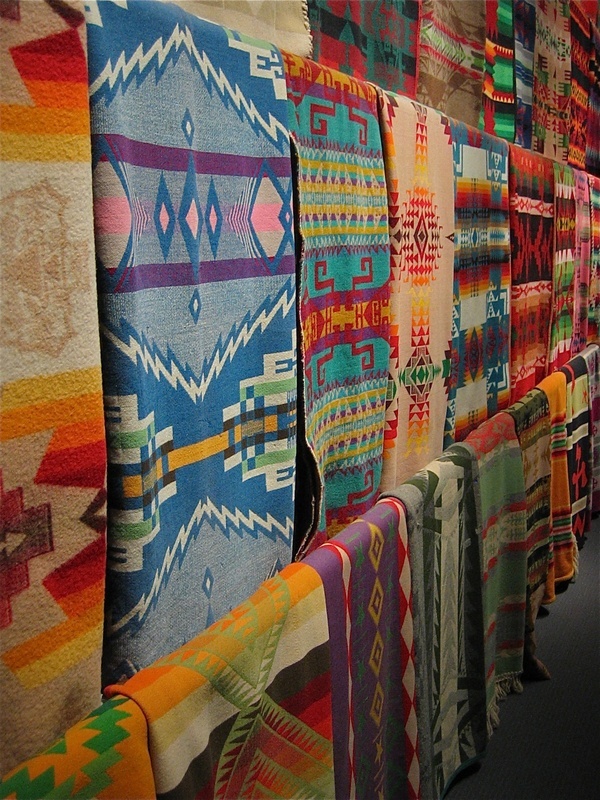 Who has never seen a Navajo blanket? 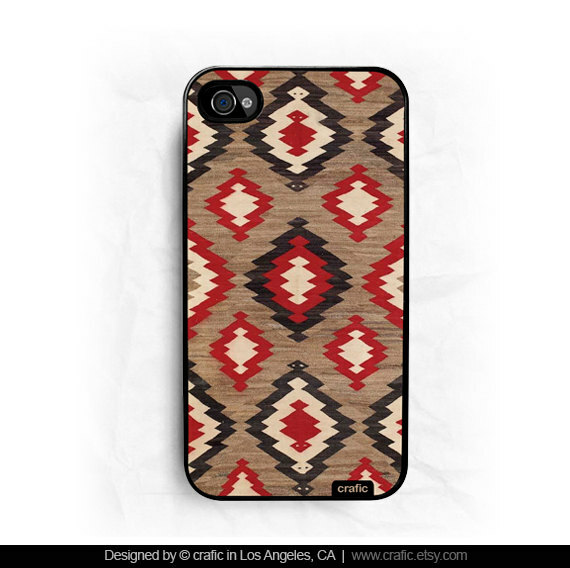 Rugs and blankets are the most popular Navajo items, but after navigating on Etsy for only two minutes I was able to find a lot more, including a fabulous Iphone case. A great way to achieve this style is keeping in mind that less is more. 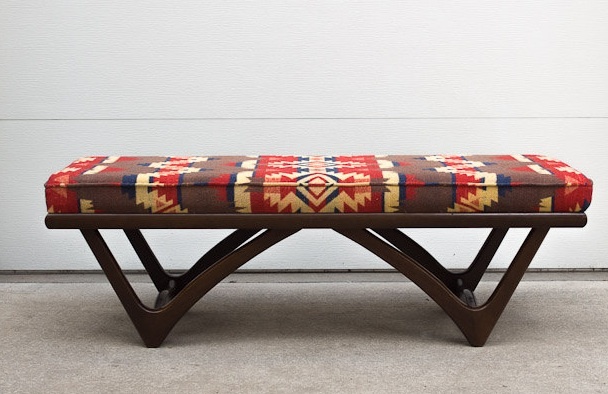 Use Navajo pieces in a neutral, clean and organic space. If you feel like trying this look in your home, start slowly with a rug, then work your way adding pillows and stop when you feel that the room has a harmonious balance. I personally adore Navajo patterns! They know best how to use colors. I want to hear from you: Do you love or hate Navajo style? Hope you all enjoyed the post! Tracy, thank you for the opportunity. Love it!! 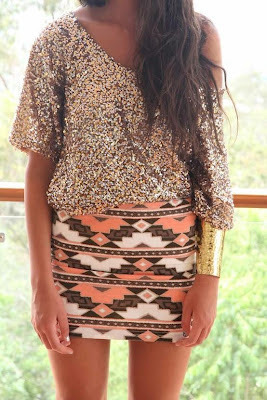 LOVE a good Navajo print - the sequin skirt one if my FAVE! These are my favorite prints right now! I'm really feeling the love for the trend. i love the sequence and that first image. wow~~ xO! I love this print, and I especially love that first picture as well. I want that exact outfit! Thanks for introducing us to this new blogger! Love the Navajo prints. So colorful! I don't have any navajo patterns in my closet nor in my house. I think I definitely would love it, especially for Fall. HI! Glad you like the post. The first image is so inspiring... love that outfit. It's a great trend for fall. Thank you, Tracy and Jessica. OHHH loving this post the navajo print looks so amaze in fashion AND interior design!!! I love it!! That bench is gorgeous and it's so funny, I was just looking at iPhone cases. This one is beautiful! I've never seen this design on one before. I definitely love this look! Well you know that I love it!! Great guest post! I actually love Navajo style and want to add more of it into my modern/rustic decor. I have a pendelton blanket and would love to get more--it's one of the things people always comment on when then spend time at my house. Love the phone case too! those navajo style prints are absolutely amazing, i have to get something with it! The first look is amazing, I love the mix of gold and navajo print !